FIFA Chairman, Gianni Infantino, arrived in Morocco on Tuesday, January 15. 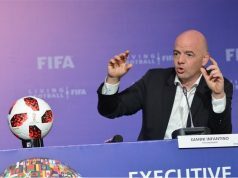 Rabat – Spanish sports news outlet AS said that FIFA chairman Gianni Infantino is “willing to support” a joint 2030 World Cup bid between Morocco and EU countries. 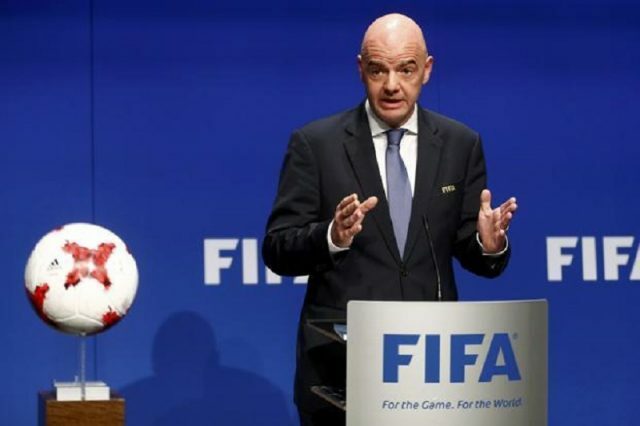 The news site said that Infantino recalled that the Fifa status does not prohibit a cross-confederation between European countries and an African country. 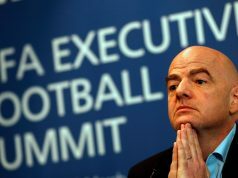 Infantino came to Morocco to take place at FIFA’s Executive Football Summit in Marrakech from January 15-17. Upon his arrival, President of Morocco’s Royal Football Federation Fouzi Lekjaa and President of the Confederation of African Football Ahmad Ahmad received Infantino. “I am happy to be here in Marrakech,” Infantino told reporters. During the event, FIFA President will review the possible joint bid between Morocco, Spain, and Portugal. The event agenda also includes the discussion of strategic football issues and discussing the best practices between the leaders of member associations in open and constructive debates. 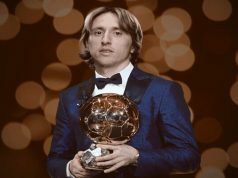 FIFA will also discuss its future competitions, and the development of Women’s in particular, as well as the Video Assistant Referee (VAR). This meeting will be marked by the examination of proposals from FIFA’s national member associations to increase the number of teams qualified for the World Cup from the next edition scheduled for 2022 in Qatar. Infantino already showed his respect towards joint bids for the World Cup, during the 2026 competition between Morocco and Canada-Mexico-US bid. 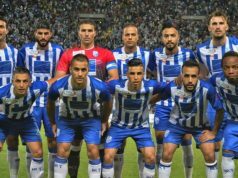 Spanish Prime Minister Pedro Sanchez announced his idea of a cross-confederation bid during his visit to Morocco in November 2018. “We are launching a joint message, which is that this will be a bid between two continents. The King of Morocco is receptive and we’re going to work on it with Portugal. We are very excited about it,” said Sanchez. He also told the press that Morocco’s government welcomed the idea of a joint bid. 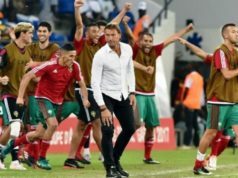 Morocco, which is determined to submit a bid again for the 2030 World Cup, did not comment on Spain’s offer. 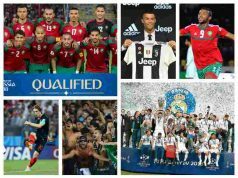 Although FIFA said that its status does not prevent a cross confederation bid for the massive tournament, the President of the Union of European Football Associations (UEFA) Aleksander Ceferin said that he is completely against the joint bid between Africa and EU. “Someone should say once to the politicians it’s not up to them to speak if they will be hosts of the Euros or the World Cup or not,” said the UEFA president.